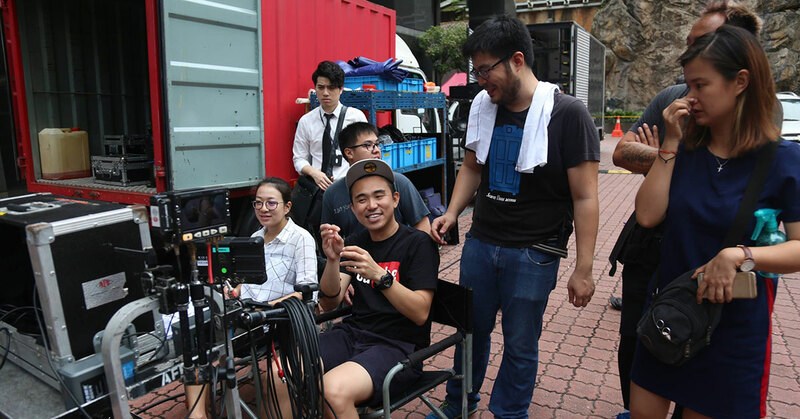 Malaysian YouTuber Jared Lee and his film studio Grim Film recently won two awards—Best Pilot and Best Special Effects—at the Vancouver WebFest in Canada for their short film The Last 7. Jared opens up about experience of creating The Last 7, and talks about the challenges and lessons learned as a result of the process. 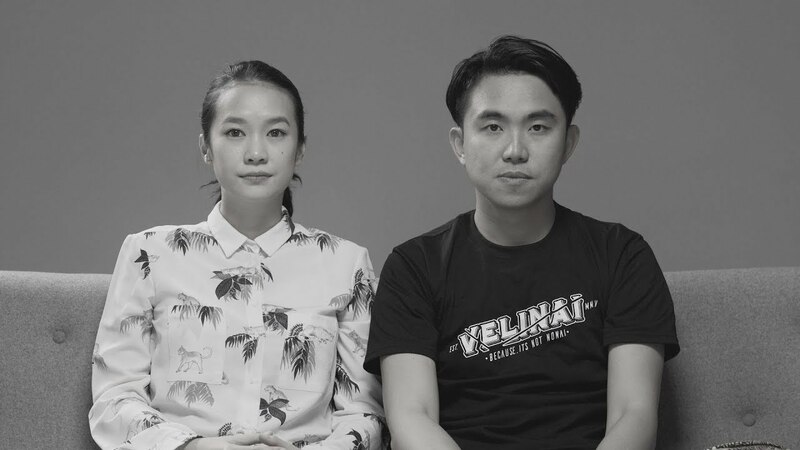 Grim Film‘s short film The Last 7 marries the familiar imagery of urban Malaysian life with bits of the fantastical. It invokes a sort of quasi-realist quality that’s reminiscent of films like the original Matrix; you kind of know to which locale the film is taking you to, and yet you also don’t know for sure. Little things like the Keluar sign pinned above a door jamb or the corporate logos of the Star Media Group in public view lend a sense of familiarity to the story, and yet the viewer can never be certain whether or not this is really Malaysia—intensified by the cast not using local colloquialisms and slang. Just last month, The Last 7 earned international recognition at the Vancouver WebFest, winning the “Best Pilot” and “Best Special Effects” categories while beating out other entries from the USA, Canada, France, and Australia—nothing short of an accomplishment for Jared who has never attended film school. 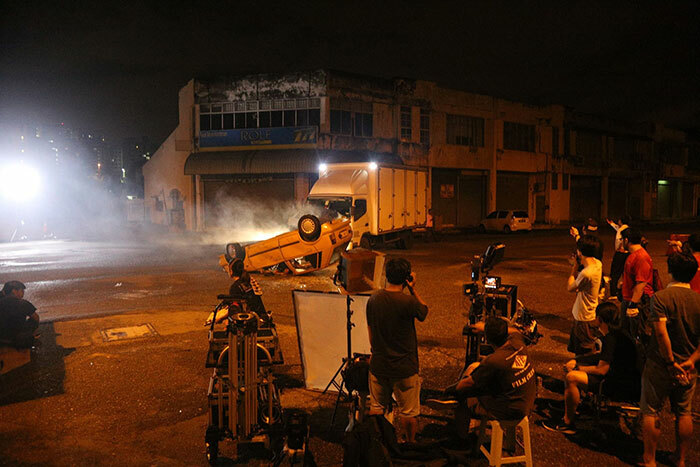 With an A-team of talent comprising of the likes of Malaysian actor and musician Nick Davis, cinematographer Jordan Chiam of Interchange fame, and his own Grim Film chum and producer Edward Lim among others, The Last 7 project was—by Jared’s own admission—ambitious. Amid planning, writing, and conceptualising, the main adversary was—as expected of many independent film projects—a budget squeeze. And despite receiving partial pitch funding from Maker Studios in late 2016, there still remained a shortfall, leading Jared and team to dig from within their own pockets to make up the deficit. Eventually, the main trade-off that the team settled on was slumber. But overall, Jared counts the experience as one with more upsides, and recounted a number of highlight moments that transpired during the production process. “My favourite scene was when the piggy bank crashed into the floor with blood spilling out—I came up with it on a whim,” he said. But most significantly for Jared was how this project helped him grow as a filmmaker, with the end result the sum of all his triumphs and shortcomings as a cinematic artist. 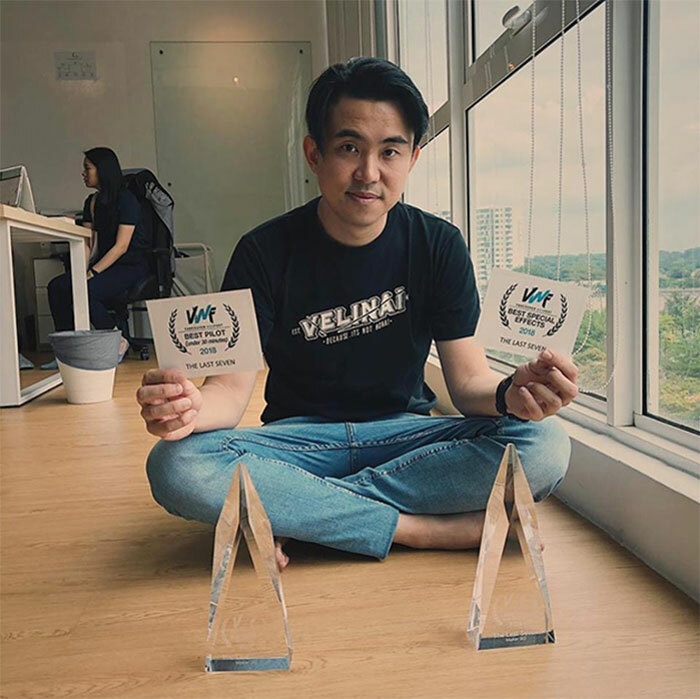 Eventually, hard work reaped rewards, with the two wins at the Vancouver WebFest signifying a victory for not only Grim Film, but also to an extent Malaysian filmmaking (The Last 7 was also the first ever Malaysian entrant to win at this event). It was unfortunate however that Jared—in the midst of a testicular cancer diagnosis—wasn’t able to accept the accolades in person; Edward had to go alone to receive them in Vancouver. Despite the situation, Jared is thankful that the awards came when they did. With early success for The Last 7 coming as sure encouragement to his team, Jared is now hoping to turn The Last 7 into a full series, with the chief concern still to do with money, or rather the lack thereof. He had a few parting words of wisdom to share for any young aspiring filmmakers who’ve heard his story and see his journey as an inspiration, particularly about starting off with zero experience. To see what other things Grim Film have been up to, check out their YouTube channel or Facebook page. You can watch The Last 7 for yourself here.